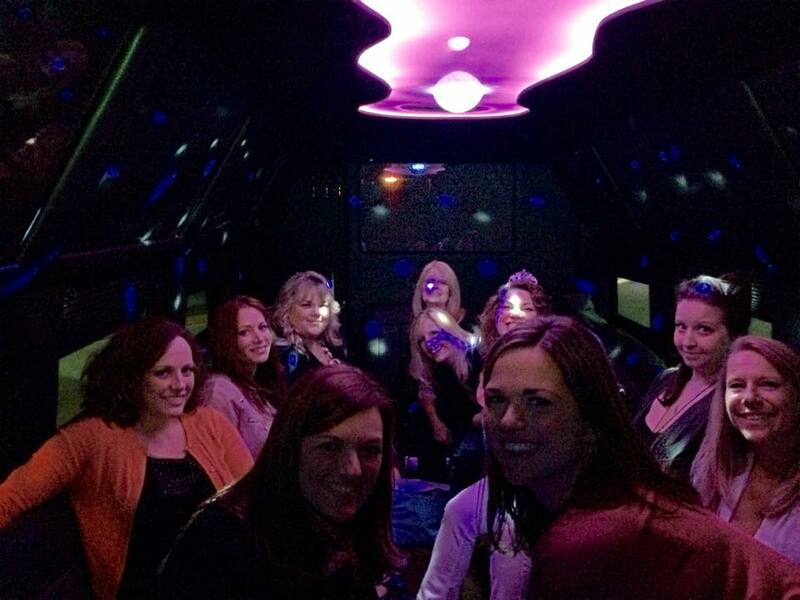 Rent the Ultimate Party Bus - PhotoBooth, Video Games, Sat TV & More! A party bus for any occasion. 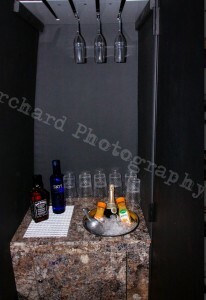 Bachelor Parties, Weddings, Proms, Guys/Girls Night Out. 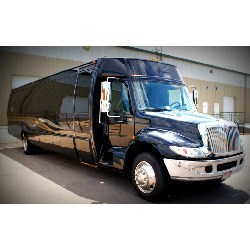 Party bus rentals for any occasion. 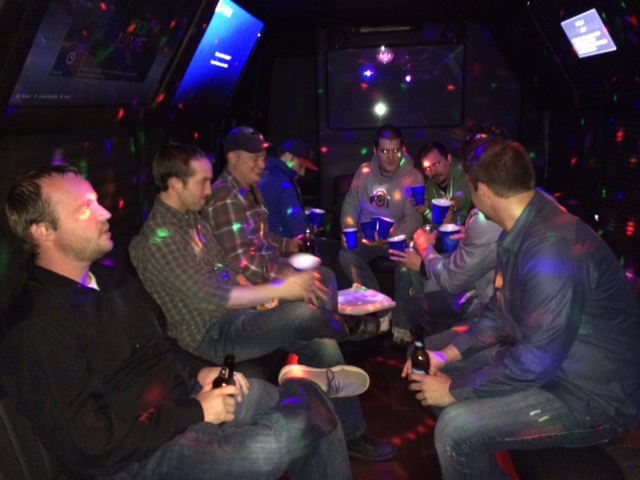 The Fun Makers limo bus is a party on wheels. 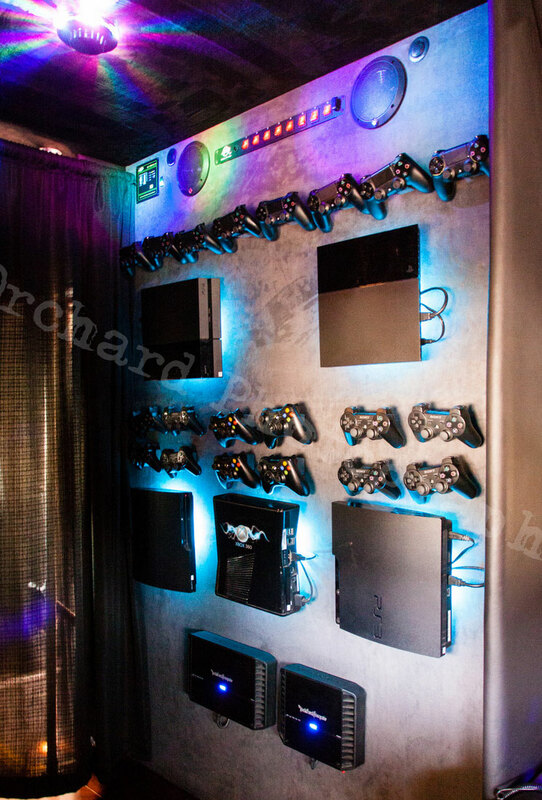 DJ lights and booming sound with touch screen jukebox interface, five gaming stations including Xbox and PS4, satellite TV – six big screen TVs in all. Travel in style, bar hopping, casino runs, stay local or travel the state. Girls night out in the party bus, going to the Hard Rock Rocksino and then bar hopping before safely driving everyone home. Includes photo booth that features Facebook uploads and photo quality prints, dance pole, BYOB bar, hard wood flooring, recessed lighting, wrap around seating and more! Video game systems include xbox & PS4. Play on 5 big screen TVs. BYOB Bar – We provide cups, ice and water. Travel in style and leave the driving to us. Go to a single location or multiple stops. Party all night on this huge party bus. Plenty of comfortable seating for up to 14. Watch TV, play video games, enjoy the photo booth or watch the game. Party bus for any occasion.